CARLSBAD — The city of Carlsbad will kick off a new summer event series June 28 at the Alga Norte Aquatic Center, 6565 Alicante Road. 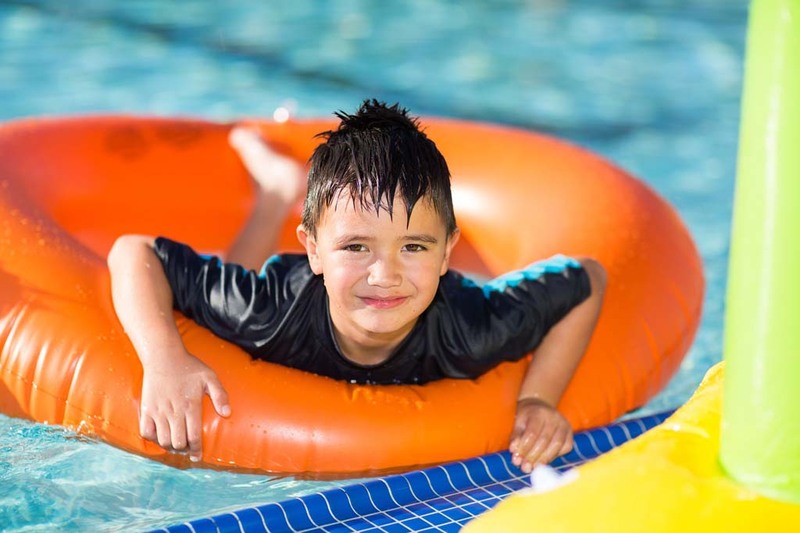 — Splash Bash: June 19, July 28, Aug. 2 and Aug. 16 will offer Parents’ Night Out, giving parents an evening away and the youngsters a fun time at the pool. Splash Bash is designed for children 8 and older, but children younger than 8 are welcome when accompanied by an adult. Attendees will spend an evening playing on giant inflatables, walking on water in giant water balls, diving off of diving boards and dancing to music under the lights poolside. All events are from 7 to 9 p.m. and tickets are $10 per person. One child, age 3 and under, may be admitted free with a paying adult. — Float ‘n Flick is a new event for those who love both movies and the pool. Attendees of all ages are welcome to bring an air mattress and enjoy a movie under the stars in Alga Norte’s heated pool. All events are from 7 to 10 p.m., and tickets are $8 per person. One child, age 3 and under, may be admitted free with a paying adult. Movie nights are July 12: “Finding Nemo” (G), July 26: “Goonies” (PG), Aug. 9: “Surf’s Up” (PG) and Aug. 23: “Lilo & Stitch” (PG). 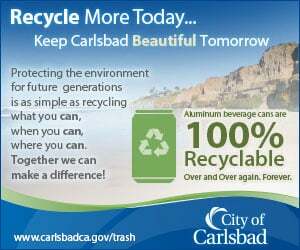 For more information, visit carlsbadconnect.org under special events or call (760) 268-4777.